Our latest news and information you can use. [PODCAST] There are 4 things you should be uncomfortable with when it comes to the bar exam. 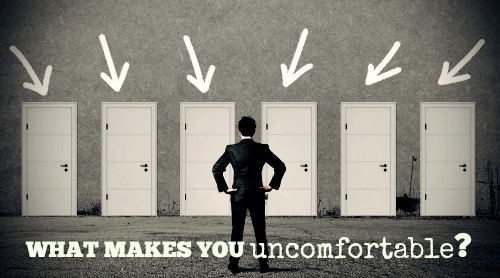 In this video, we explore why you have to leave your comfort zone to reach success. Are you satisfied with your present job and opportunity? The best bar takers are those who are desperate for change and improvement. Unless you’re uncomfortable with your current circumstances, you may not have the drive to succeed on a high stakes test like the bar exam. If you have taken the bar previously without success, you need to take a hard look at your study plan. 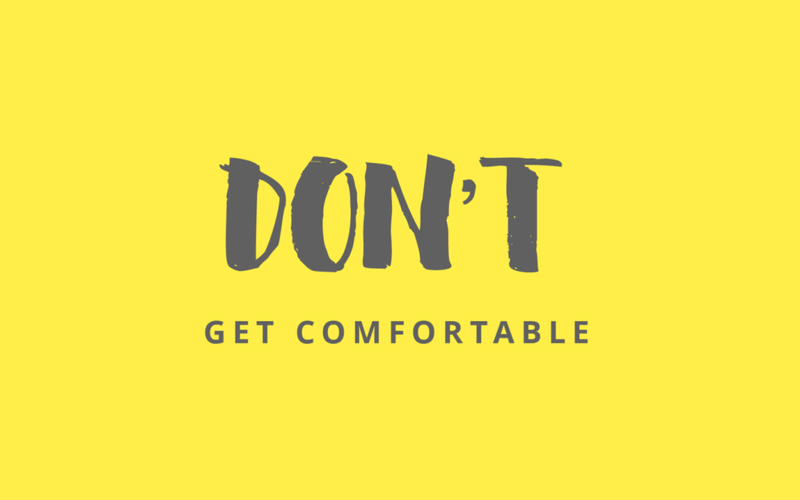 Being uncomfortable with doing the same things over and over is the catalyst for change that you may need to pass the bar. Your expertise is a great thing, but you should be uncomfortable with assuming you already know enough to pass the bar exam. The test covers too many broad subjects for most people to be comfortable about the underlying law without adequate preparation. If you are using the same approach to essays and multiple choice tests that you used in law school, you’re probably in for an unpleasant experience on the bar exam. The test is measuring a different skill set than law school and you need to be uncomfortable with the idea of repeating your law school skills in this setting.